Steps for Success is a 10-week program that coincides with Pathway to Mastery. 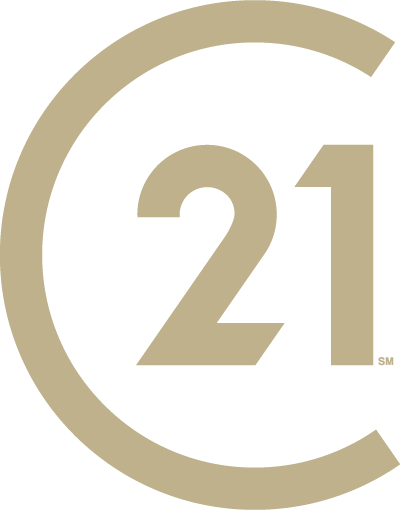 It is designed to jump start your real estate career whether you are new to the business or new to CENTURY 21 Judge Fite Company. Our courses are taught by our company’s Leadership Team, who have been certified to teach CE courses. We hold our instructors to a very high standard and every class is reviewed to ensure only the highest quality education is being provided. Each week the instructor will dive into a different topic so that you have the knowledge and tools to be successful in your career. All of our regional real estate offices conduct weekly sales training designed to assist our real estate professionals with taking their career to the next level. Topics include Database, Overcoming Objections, Promulgated Contract Forms and Technology. All of our regional real estate offices conduct weekly sales meetings to keep our real estate professionals up-to-date with current market trends, forms and information. We offer our real estate professionals regular in-office coaching. The coaching sessions are modeled after some of the top coaching programs in our industry and are designed to assist you in reaching the next level and beyond. Your regional sales manager will develop a program designed upon your individual needs and desires. Monthly meetings are held for our leadership team, as we are committed to educating our leaders and keeping them up-to-date on industry trends to better our real estate professionals. There is also online training to assist new leaders in onboarding to the company. This two-day class covers different topics of leadership and management. If you have been considering a move into real estate management or owning your own real estate company, this specialized leadership training that is only offered to CENTURY 21 Judge Fite Company real estate professionals and staff is for you. Within your office, you will have the opportunity to sign up for phone time. This means that for a set amount of time, all leads that call in or walk in to the office will be directed to you. You will also have the opportunity for one-on-one coaching with your regional sales manager.